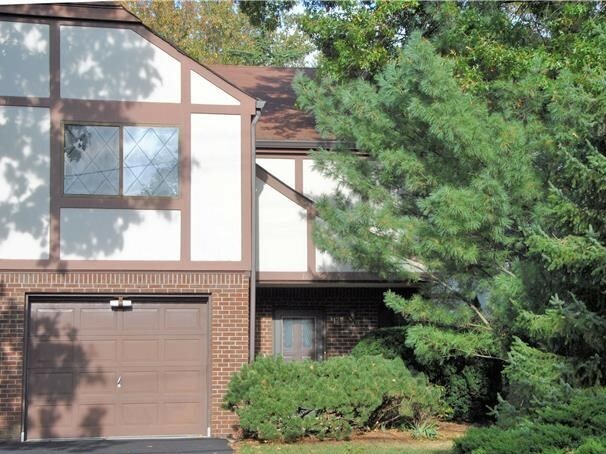 Details: QUIET & WELL MAINTAINED RIO VISTA TOWNHOUSE IN CRESSKILL! SPACIOUS & BRIGHT FACING SOUTH CORNER UNIT, LARGE KITCHEN & FIRE PLACE IN LIVING ROOM, AND SLIDING DOOR TO LARGE PATIO. UPDATED MASTER BATH & POWDER ROOM. HARDWOOD FLOORS THROUGHOUT 1ST & 2ND FLOORS. CLOSE TO NYC TRANSPORTATION, SCHOOL, LIBRARY & SHOPPING.